Get Altec Lansing IMW678-BLK Omni Jacket Wireless NFC Waterproof Speaker (Black) from AlphabetDeal. 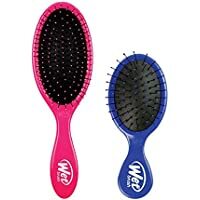 Discount : $12.00 via coupon "Altec"
Get Wet Brush Pro Original and Lil' Detangler Brush Set (Cherry Cotton Candy or Strawberrylicious) from AlphabetDeal. 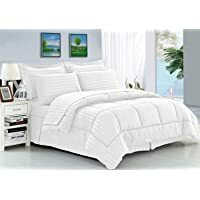 Discount : $1.80 via coupon "Wetbrush"
Get Elegant Comfort 8-Piece Dobby Stripe Bed-in-a-Bag Comforter Set (Multiple Colors) from AlphabetDeal. Discount : $9.00 via coupon "Comfort"